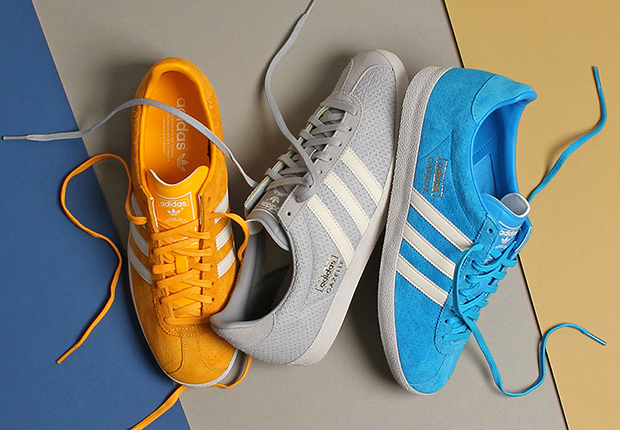 The adidas Gazelle gets some appropriate colors and constructions for the warm spring weather with the just-released Micro-Perf pack. 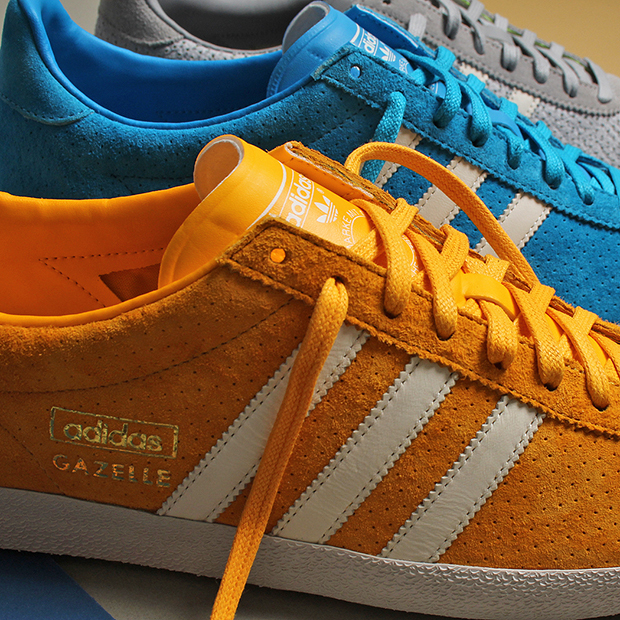 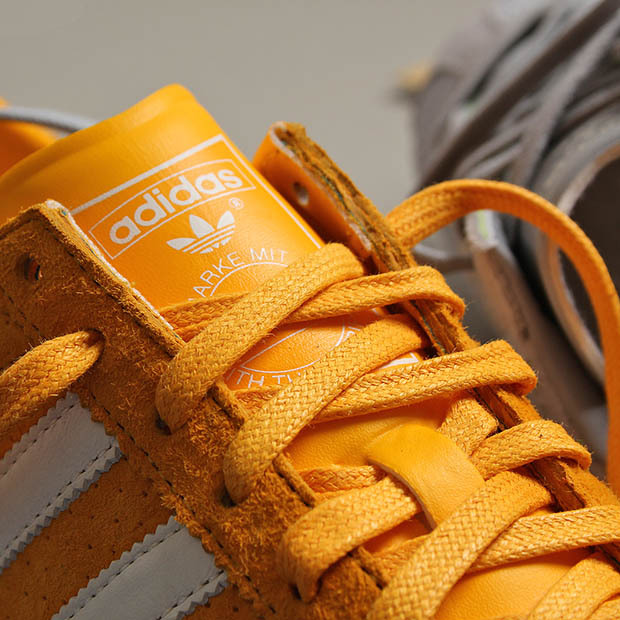 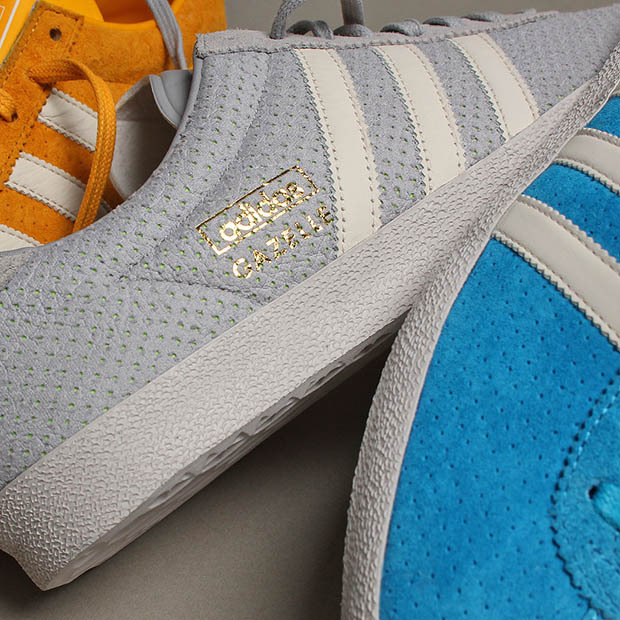 Available in your preference of a trio of hues including bright orange, vibrant blue, or a more subdued grey, each Gazelle features a micro-perforated premium suede upper with accents in white and metallic gold branding. 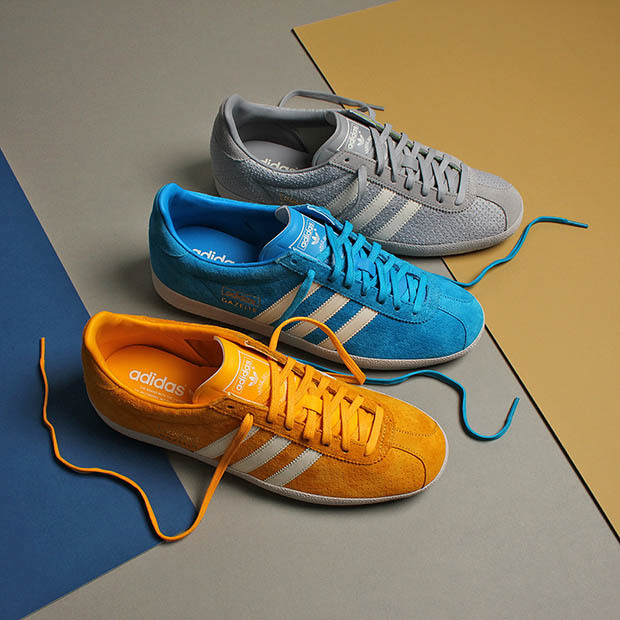 The OG shape of the iconic indoor soccer silhouette with a modern twist is available now at select adidas Originals retailers globally.